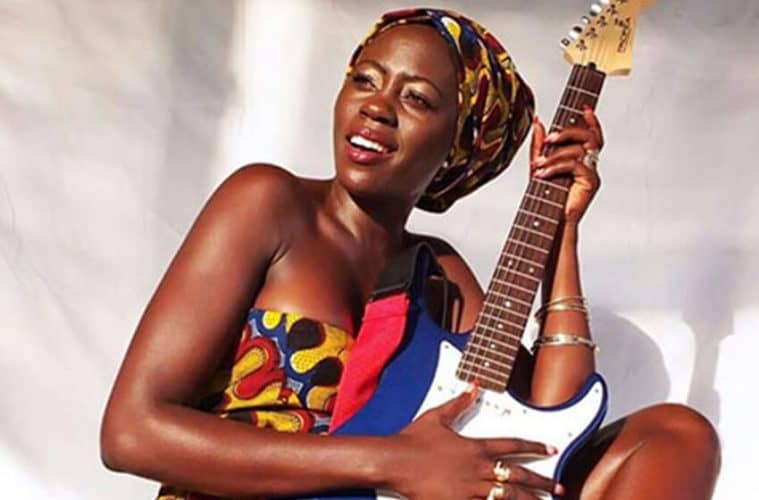 Controversial Kenyan songstress, Akothee has revealed her intentions to ditch the secular industry for gospel music just days after giving her life to Christ. 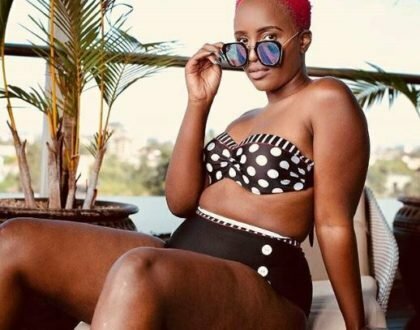 According to her baby daddy, the beauty is set to go into gospel music since it is more favorable contrary to the secular industry. We have forgotten to applaud and cheer our artistes and we embrace what is coming from outside. 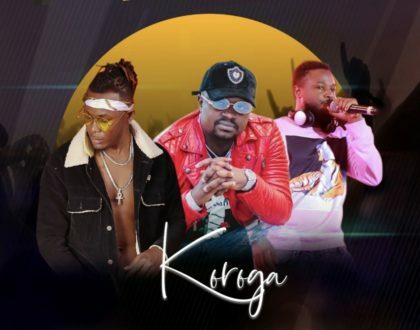 You will find a song which is a flop out there being a hit in Kenya. 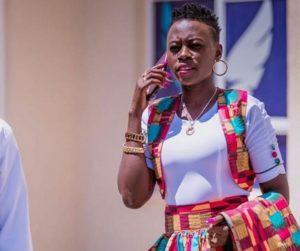 The philanthropist adds that the Kenyan music industry betrays its very own bred artistes which doesn´t favor Kenyan artistes positive growth. I applaud all gospel artistes because in church no one need to support you, you don´t need to applaud for yourself because the church is always full. That is why I want to jump to the gospel because it is easy for me. So in short,she is going to be doing gospel music because it’s easier for her there to make money?okay.